The buzz throughout the online marketing world is the importance in video marketing and what this tool can do for your brand and your business. If you’ve jumped on board, you’ve discovered the viral effects this type of marketing can have for your business. If not, it may be time to take a closer look. To help in the process, we borrowed from an industry expert: Social Media Examiner. This video marketing blog offers a step-by-step process to follow when integrating video into your overall marketing strategy. As you’ve probably guessed – it’s an important part of any social media effort and this blog offers great insight based on experience and good old fashioned trial and error. Click through and you’ll notice this particular post is from 2010 – ages ago in terms of technology and social media. Yet, this post keeps trending because many of the tips and tricks provided still deliver results today. For instance, the post recommends video interviews as a powerful tool in the mix. They are a create way to create content for your video marketing efforts and are simple to complete with a tool like Skype. Why not call up a satisfied customer and ask them to share the details of their satisfying experience? You can use the same approach to interview your CEO or another key performer, asking them to share the excitement surrounding a new product launch or a service project involving members on your team. Keep it short, feature exciting news and make sure the subject you select is fun to watch on video. Take a camera along to a Chamber presentation, a press conference, a service project, or to simply film your team hard at work. You never know when a great moment will emerge that when captured on film, captures attention. Those who notice are likely to share, starting the viral effect in your video marketing. Once you’ve captured the perfect video, share it on your social media platforms, along with a great description. Include keywords and make it fun to read, teasing your audience with what they may find inside. Create a pinboard on Pinterest that features your videos – if you make them fun, they will be repinned. Fun is really the key focus in video marketing. Yes, you want your efforts to reflect your brand and to bring relevance to the audience. But, if your videos aren’t fun, no one will watch, which means no one will share. Don’t be afraid to experiment and capture feedback for your efforts. Like any other process, it takes practice to get good at it. If you need ideas, give us a call. At Susan J. Campbell Copywriting, our purpose is to provide our clients with innovative ideas on how best to extend their brand across multiple platforms to generate new leads. Video marketing is a great tool to accomplish this goal. Give us a call – we’d be excited to help you brainstorm. This entry was posted in Brand, Content Marketing, Social Media Marketing, Video Marketing and tagged brand, build brand value, company brand, content marketing, content marketing strategy, copywriting, copywriting solutions, engage customers, marketing, marketing strategy, pinterest, social media, social media strategy, social media tools, Susan J. Campbell Copywriting Solutions, video, video marketing, Web presence, web video. Bookmark the permalink. 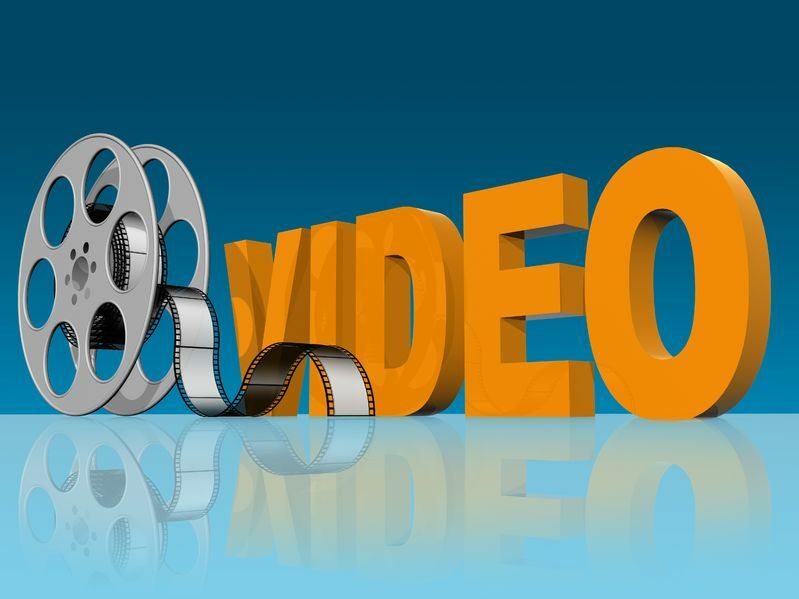 1 Response to Video Marketing – Have You Taken the Leap?